Sweet Cheeks Adventures: Be a fan of Kleem Organics on Facebook! Be a fan of Kleem Organics on Facebook! Kleem has a magnetic quality that draws things to us. It can also be used to hold or fix things in place. Kleem carries the Akarshana Shakti or the 'power of attraction'. Kleem is the seed mantra of desire, love and beauty (Kama Bija) and helps us to achieve our true wishes in life. Kleem is the mantra of love and devotion, increasing the love energy within our hearts. For this reason, it is one of the most beneficial mantras, and one of the safest and most widely used. 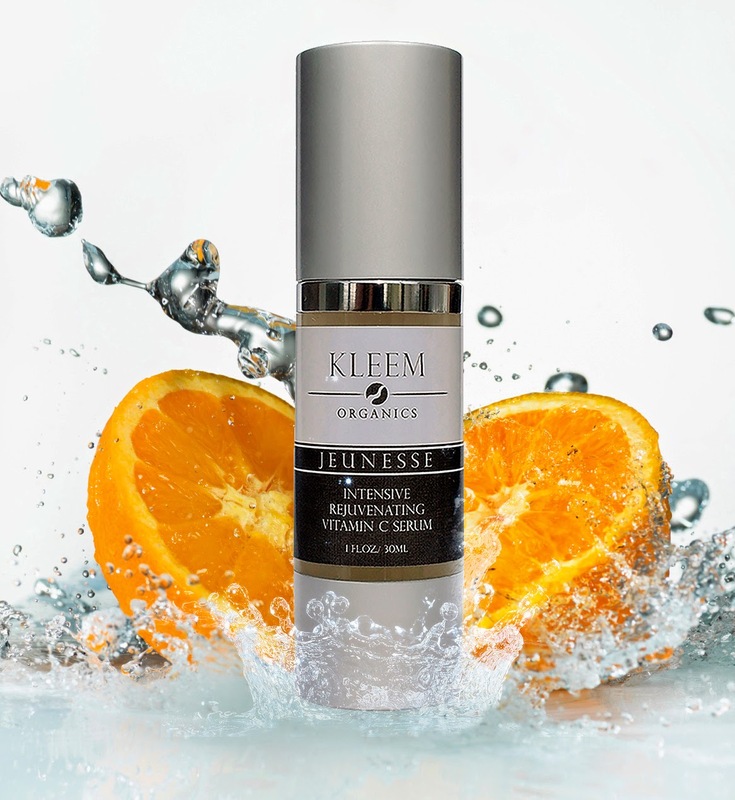 Kleem Organics® Jeunesse Vitamin C Serum touches your skin empowering it to enhance its innate charm, enabling you to Express Your Natural Beauty. I have been bringing you information about Kleem Organics for a couple of weeks now. I've been using their Vitamin C Serum for about 2 months and am loving the results. So, it's time. Go forth and "like" their page on Facebook to get the latest and greatest information about their product! Follow Kleem Organics on Facebook!